﻿Professional Carpet Cleaning in Massillon, OHAA-1 Chem-Dry in Massillon, OH and surrounding areas provides top of the line carpet cleaning services that are better, cleaner, and healthier for your home and family! Call us today at (330) 833-3232! When you're looking for local carpet cleaning, you can count on AA-1 Chem-Dry in Massillon, OH. We're a professional carpet cleaning service that provides a deeper, longer lasting clean and a healthier home. Our customers in the communities that we serve have become long-time, satisfied clients. You can trust our professionally-trained, hard-working and friendly technicians to understand your specific needs and provide a cleaner, healthier home for you and your family. Don't forget, when it comes to the best carpet cleaning in your area, AA-1 Chem-Dry in Massillon, OH is your best choice. Our goal is to provide you with a clean and healthy home. Our hope is that you become a long-time client for years to come. We are proud to serve this community with industry-leading services! Call us today at (330) 833-3232! Contact us at (330) 833-3232 to get a free quote and request a service appointment. We'll discuss your needs, provide you with a no-obligation quote and can begin the cleaning process at your convenience. AA-1 Chem Dry's carbonated cleaning process provides the best cleaning because it gives your carpets a cleaner, deeper, and longer lasting cleaning. Our cleaning process uses a fraction of the moisture that other carpet cleaning companies use, helping your carpet dry in 1-2 hours instead of 1-2 days. 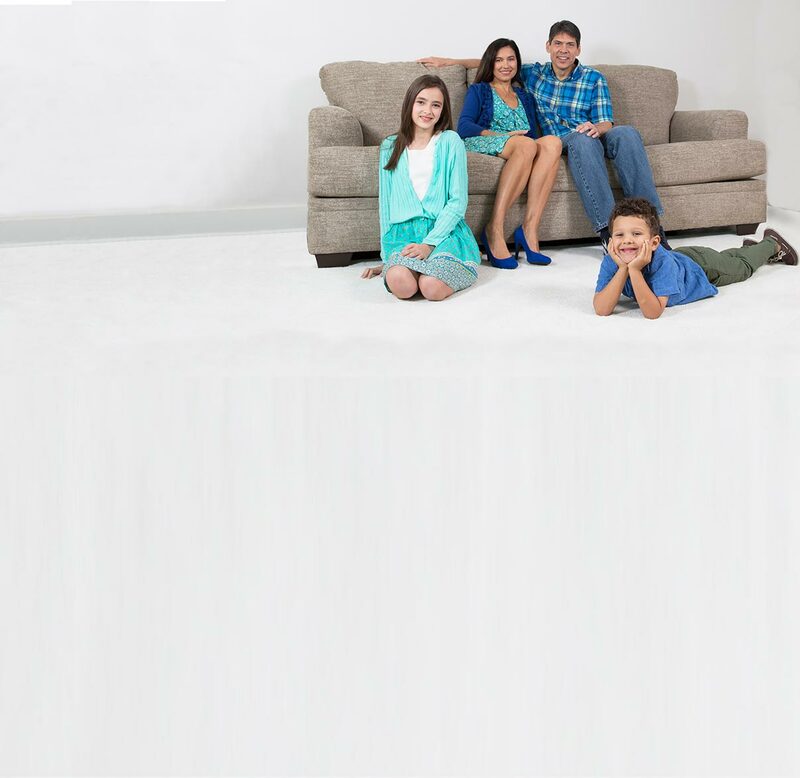 Chem-Dry's cleaning solution The Natural®, lifts and removes the dirt from the floor and leaving your home looking cleaner and healthier than ever. Adding protectant to your carpets can help your carpet look cleaner and last longer over the wear and tear throughout the years. 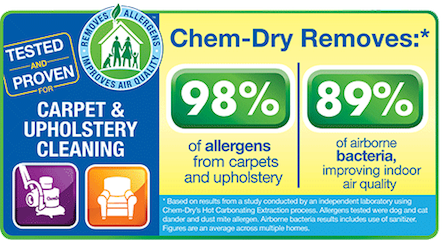 Chem-Dry's protectant helps carpets not only last longer but it also resists stains that and soiling. This isn't necessary. Our professionally trained cleaners at AA-1 Chem-Dry will vacuum them for you. As a part of our service we will vacuum your carpets with our HEPA-filtered vacuum. It is recommended to have them cleaned every 3-6 months, especially in households with kids and pets. A regular cleaning with give your home not only looking clean but it will also help eliminate germs and bacteria. At AA-1 Chem-Dry we use an all-natural, green-certified product called The Natural. The Natural gives carpets a non-toxic solution without using the damaging, soapy chemicals that other carpet cleanings use.